This picture shows former Exeter City legend, Cliff Bastin, with his Arsenal and England team mate, Eddie Hopgood. 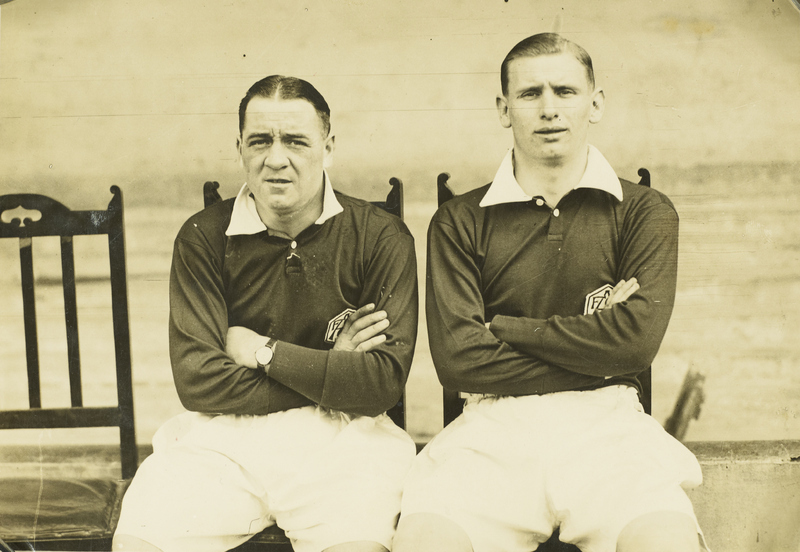 During the 1930s Bastin and Hopgood would play key roles in leading Herbert Chapman's side to two F.A. Cups, and five league titles. 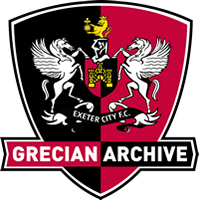 By kind permission of, Adrian Willis - Collection 9170, Devon Heritage Centre.